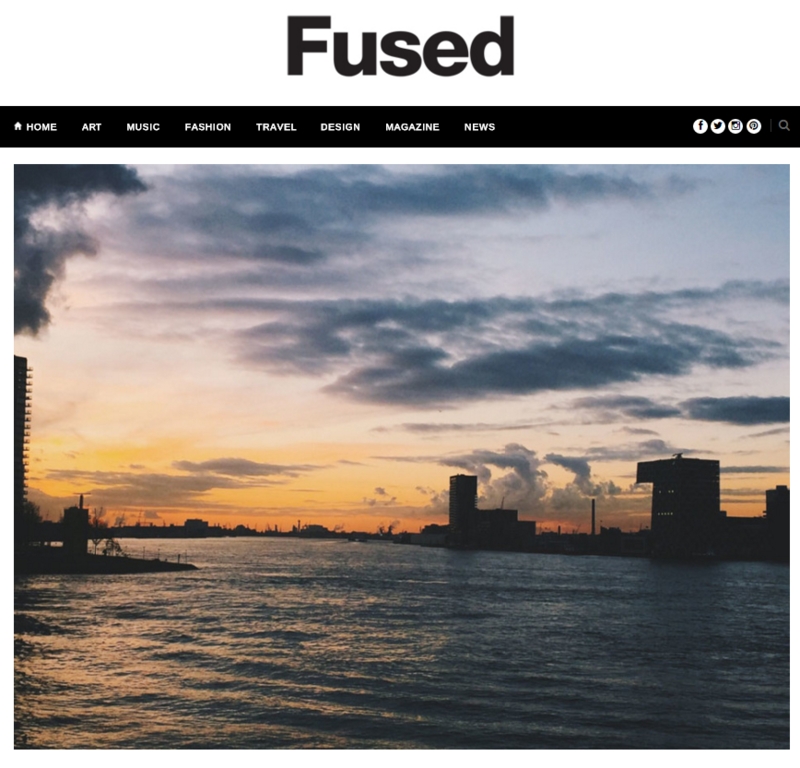 Fused Magazine calls Rotterdam a must-visit in 2016. Next to ART Rotterdam, the Kunsthal and the Boijmans museum, the Bobbing Forest is a reason to visit Rotterdam according to Fused. Click here for the full article from Fused Magazine.